Remember to disable access to the v2 API on your log and generate a new API key with messages_write permission only. Without these changes, everyone will be able to browse your logs (you don't want that!). If not already configured, follow the guide installing elmah.io in ASP.NET Core. elmah.io automatically pulls your API key and log ID from the options specified as part of the installation for logging serverside errors from ASP.NET Core. That's it. 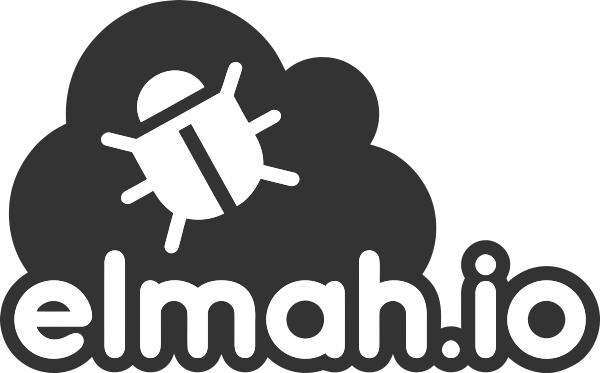 All uncaught errors on your website, are now logged to elmah.io. In the example, all log messages with a severity of Verbose, are not logged to elmah.io. In the example, all log messages are enriched with a data variable with they key MyCustomKey and value MyCustomValue. In the example, all errors are written to the console. As for the log-function, check out message reference. Manual logging only works when initializing the elmah.io logger from code. When initializing your React app, elmah.io is configured and all errors happening in the application are logged.